Location, Location, Location! 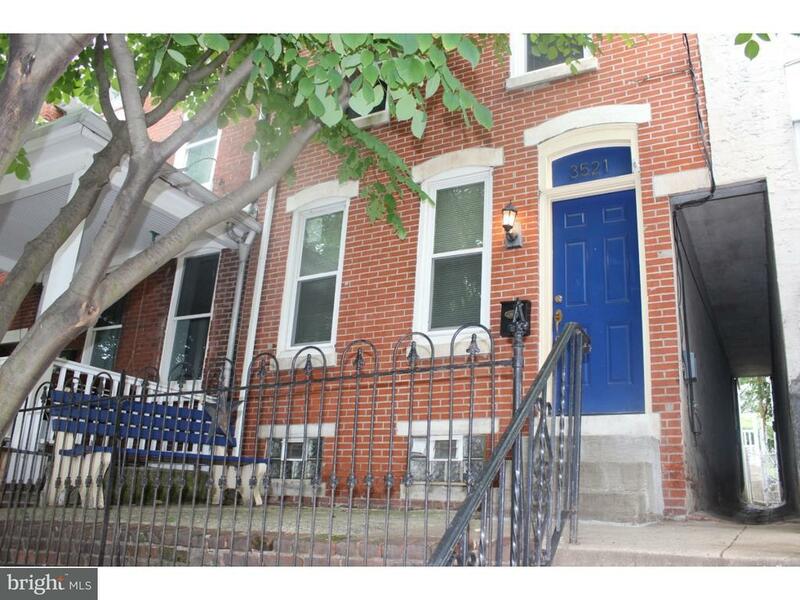 Walking distance to the East Falls train station. Interior features a spacious & open floor plan, modern/updated kitchen, two nice sized bedrooms & plenty of closet space. Easy maintenance of hardwood floors. Washer/dryer IN UNIT. Full basement for extra storage. Relax out back on the private patio. Conveniently located for Center City commute, close to I-76, City Avenue, Kelly Drive and universities.